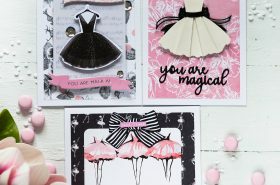 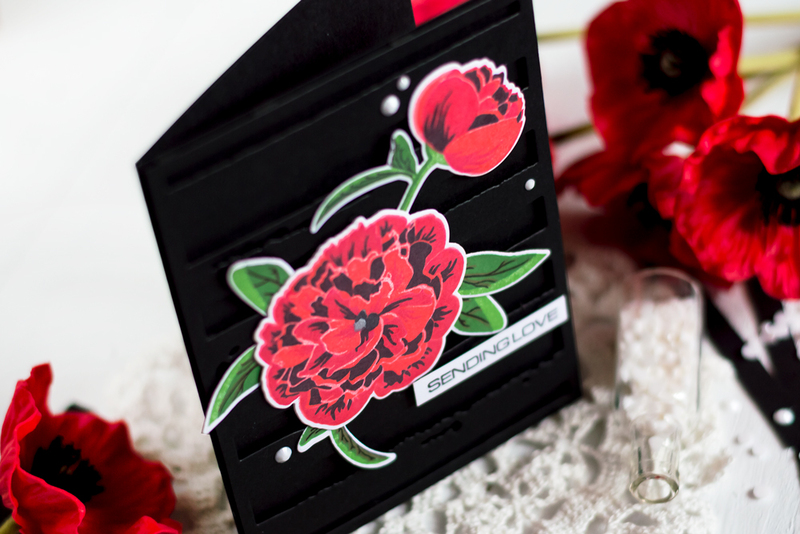 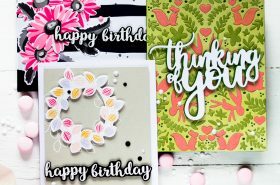 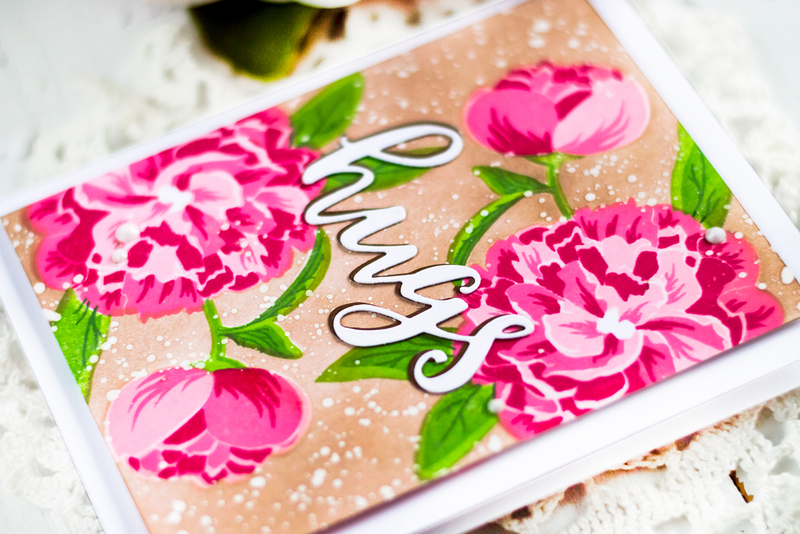 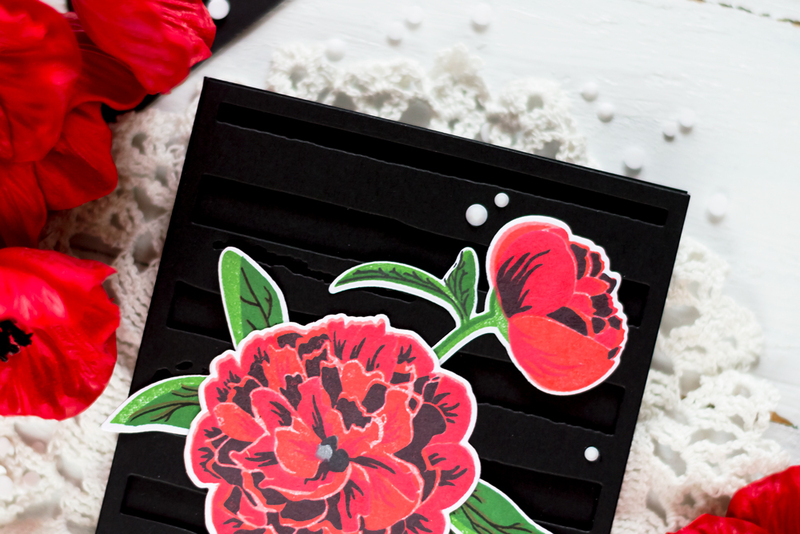 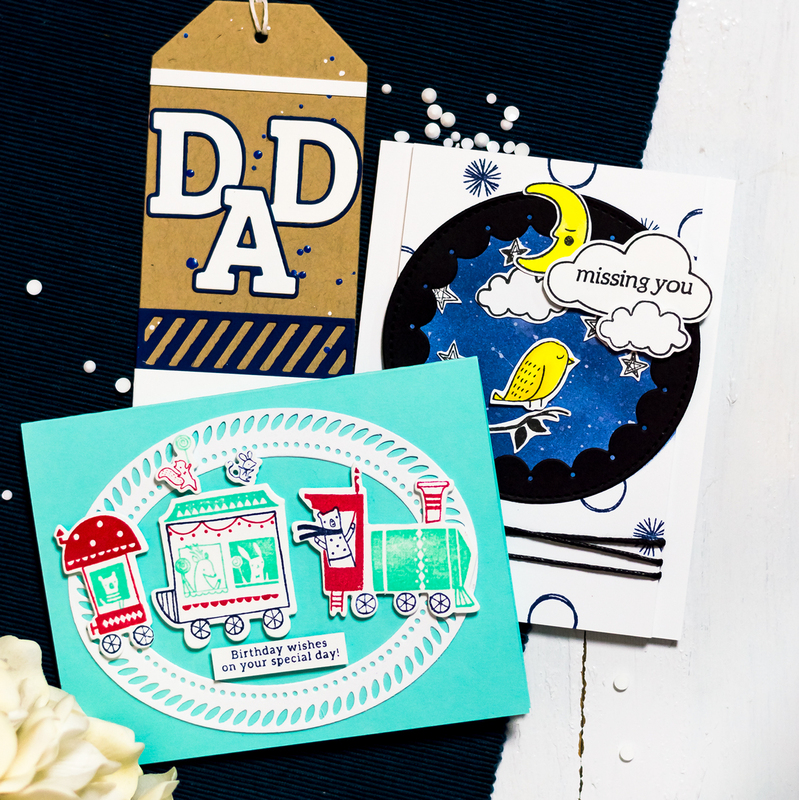 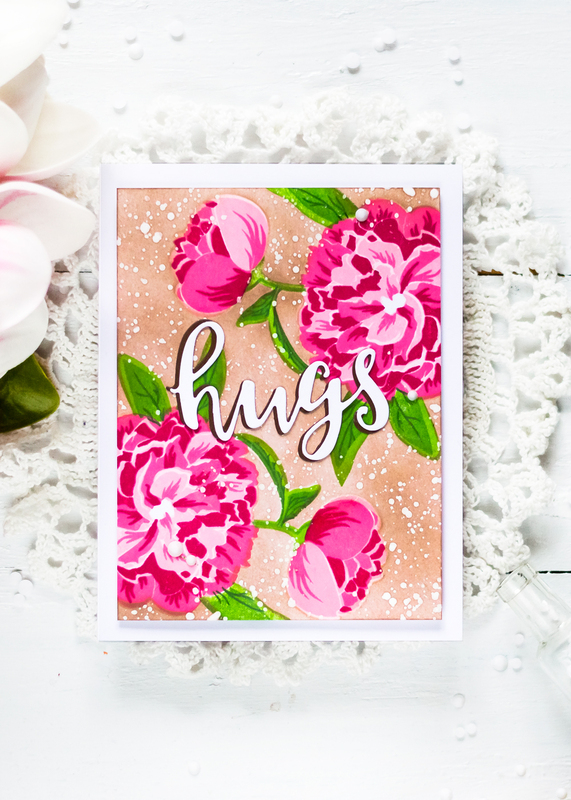 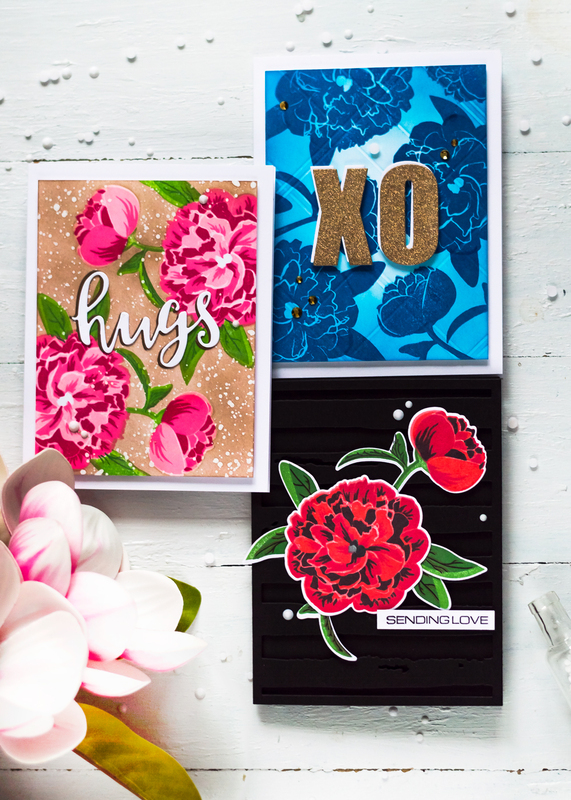 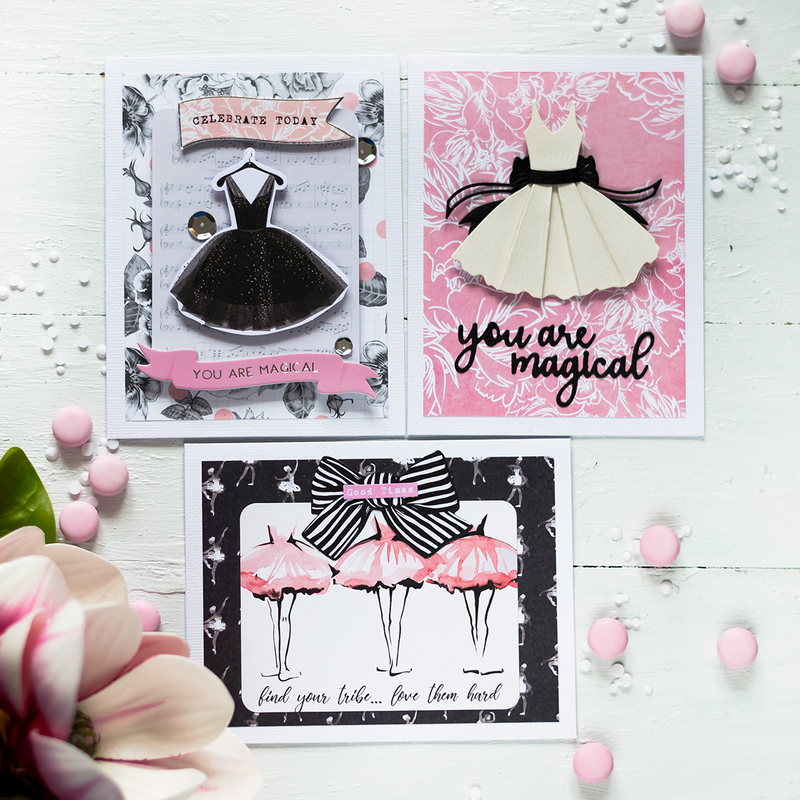 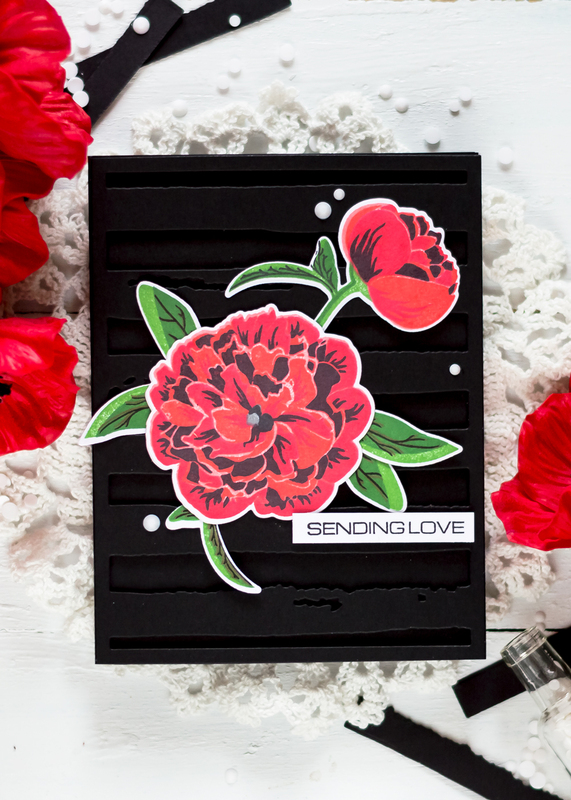 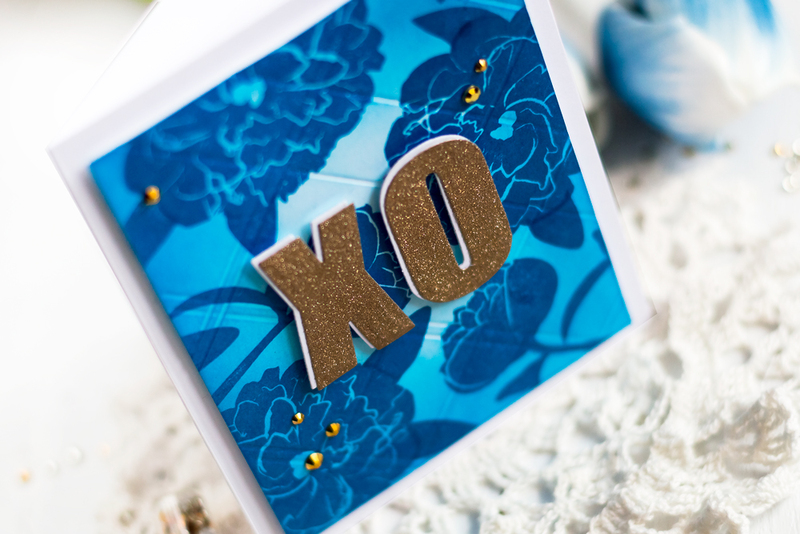 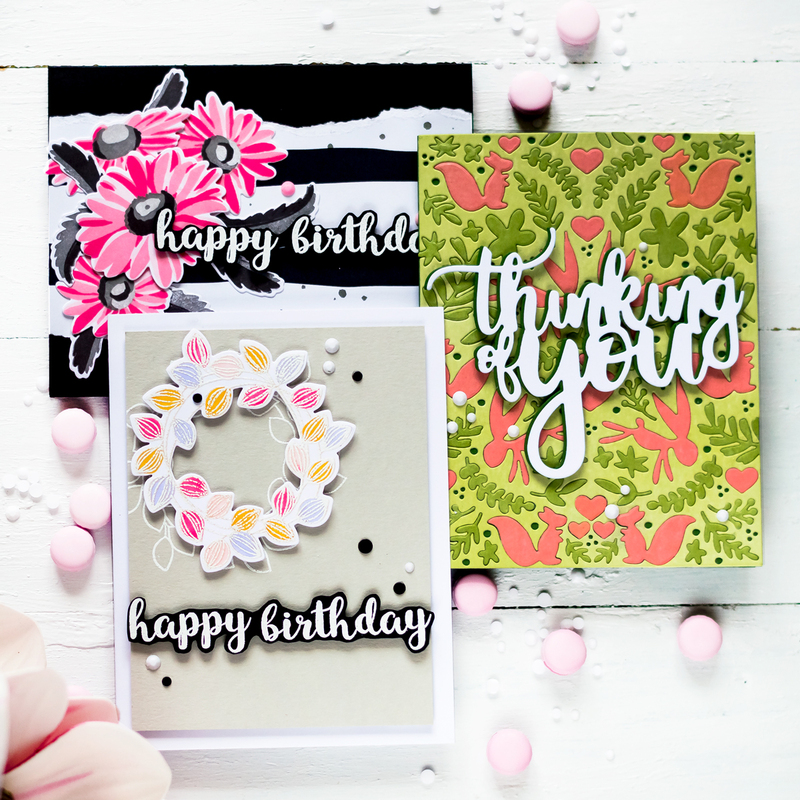 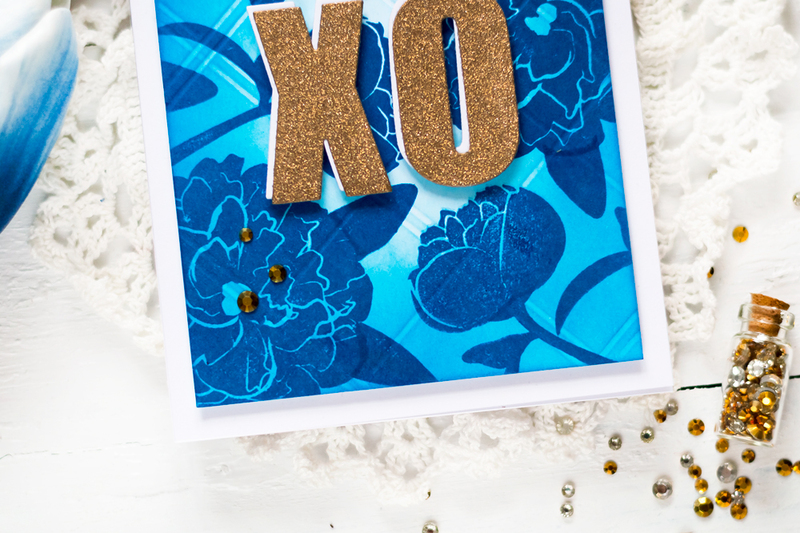 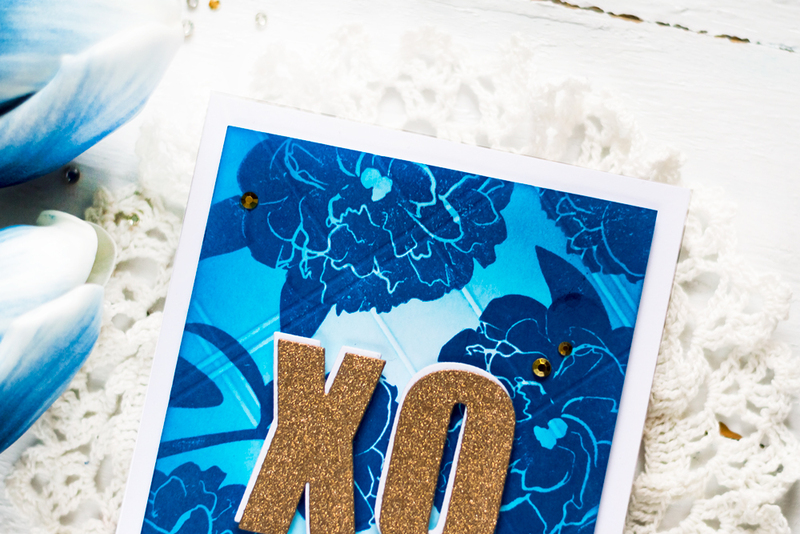 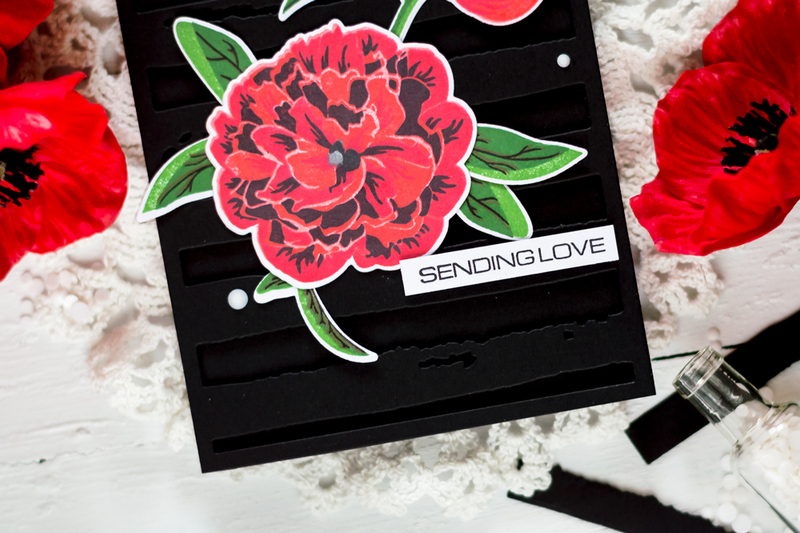 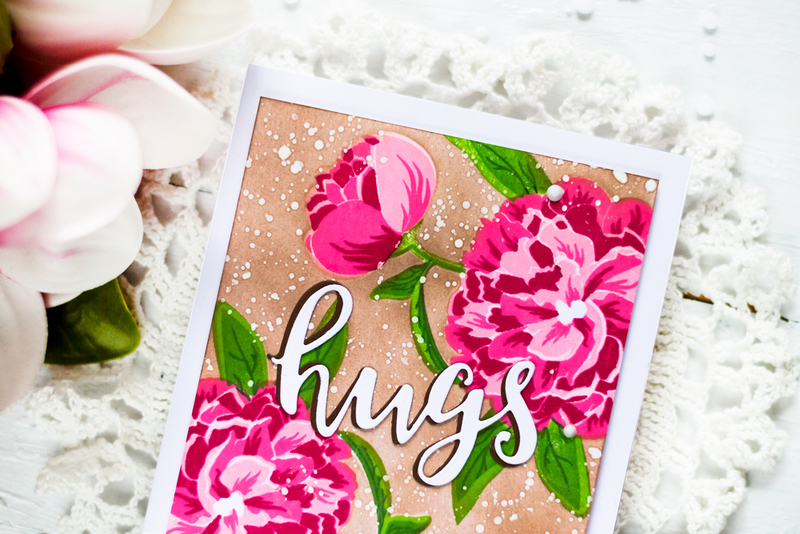 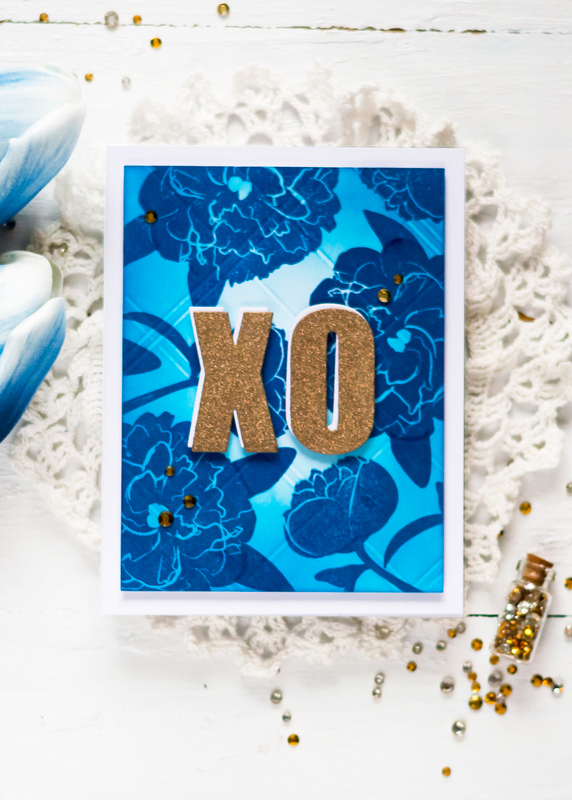 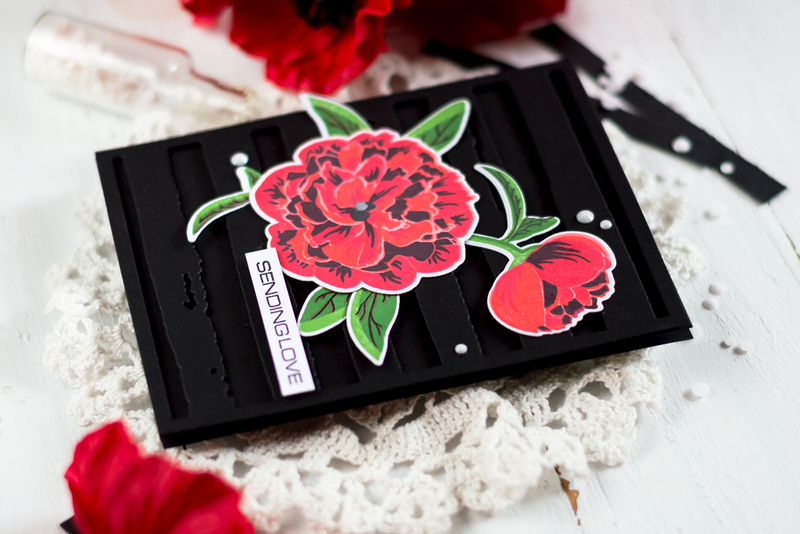 Today, I brought you several cards made using the new Bloom & Bud Stamp Set. 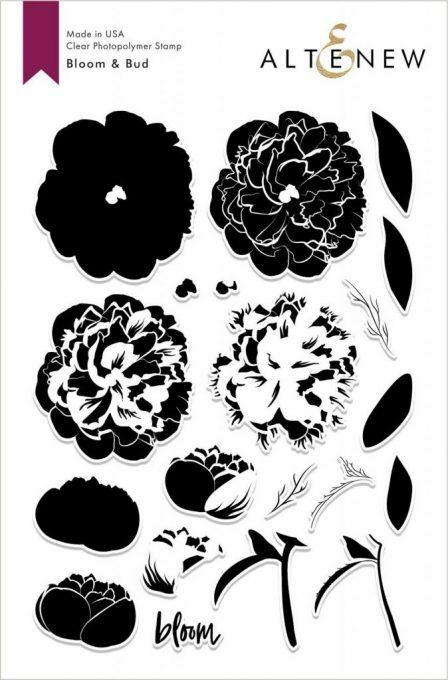 Another amazing realistic floral set made by Altenew. 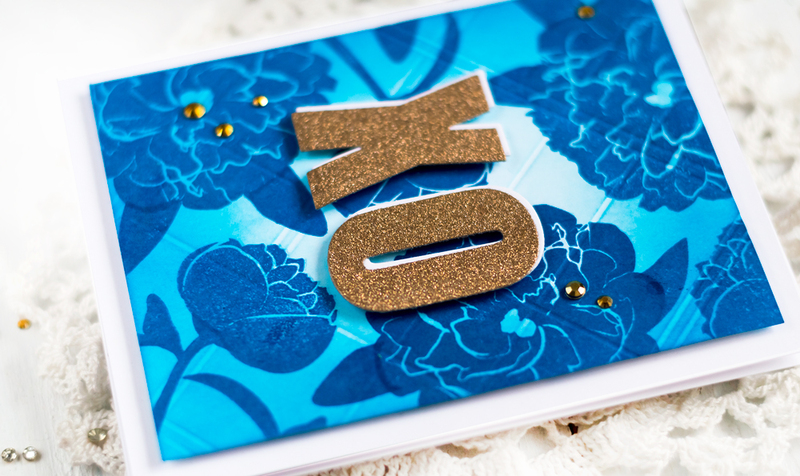 Lastly, I added several Snow Crystals. 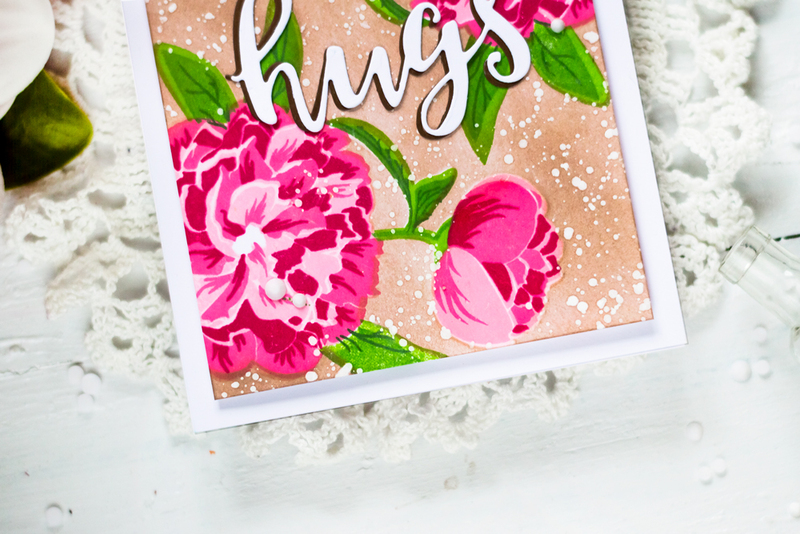 Next, I blended the Turquoise Dye Ink onto the panel, adding ink more intensively on the panel’s edges with almost no ink in the middle. 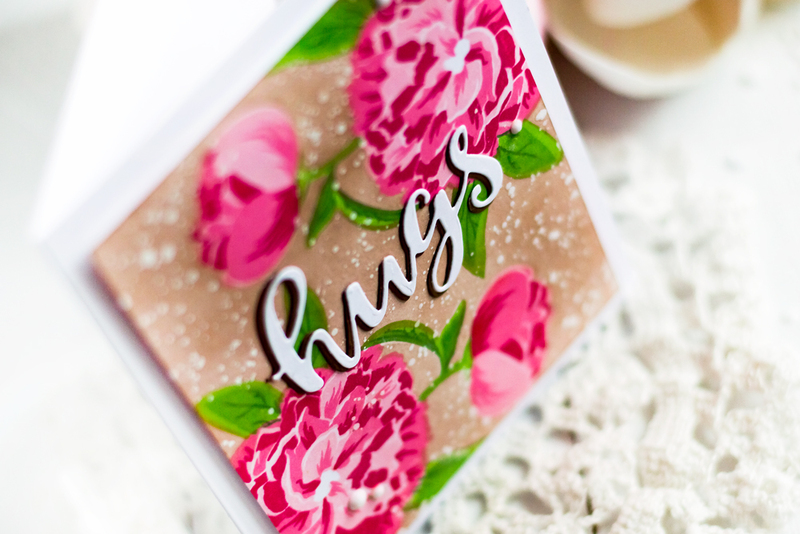 After that I foam mounted the panel onto a white card base. 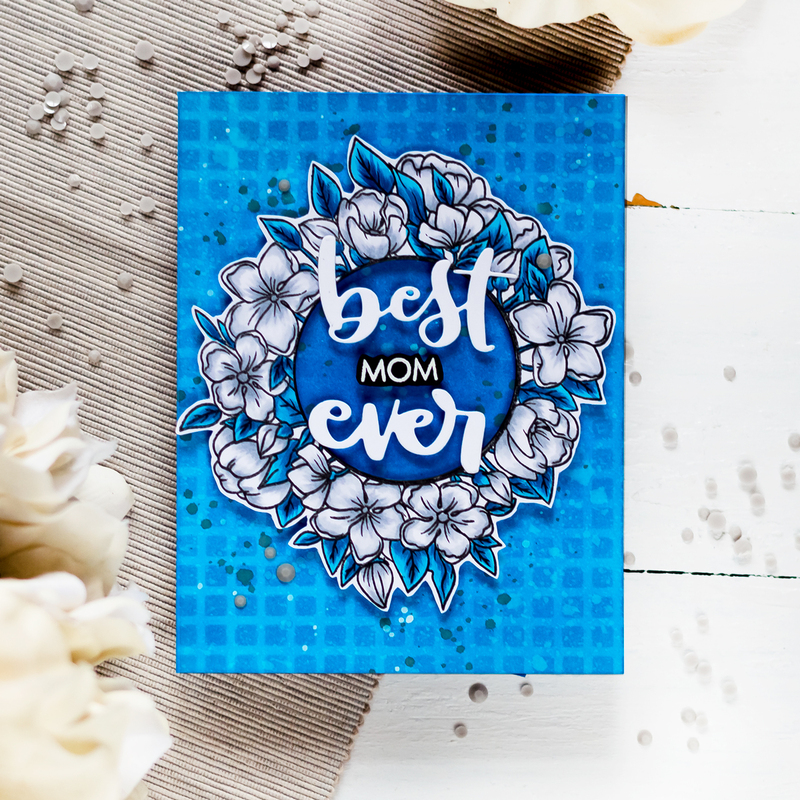 I foam mounted the panel onto a white card base and added several Snow Crystals to accentuate the card.